Lil Wayne and Migos are being accused of pocketing money from shows they never performed at. Migos are preparing for their return to world dominance, promising Culture III for an early 2019 release. The exact date of its release is yet to be determined but the trio may want to figure out their recent legal struggles before moving forward with a new project. According to BET, the Atlanta group and Lil Wayne’s touring companies are being sued for pocketing money from a show that they never performed at. According to the report, a man named Ramin Natan loaned $500K to the two groups to promote shows from Weezy and the Migos in 2017 but he never got the money back after neither act performed. 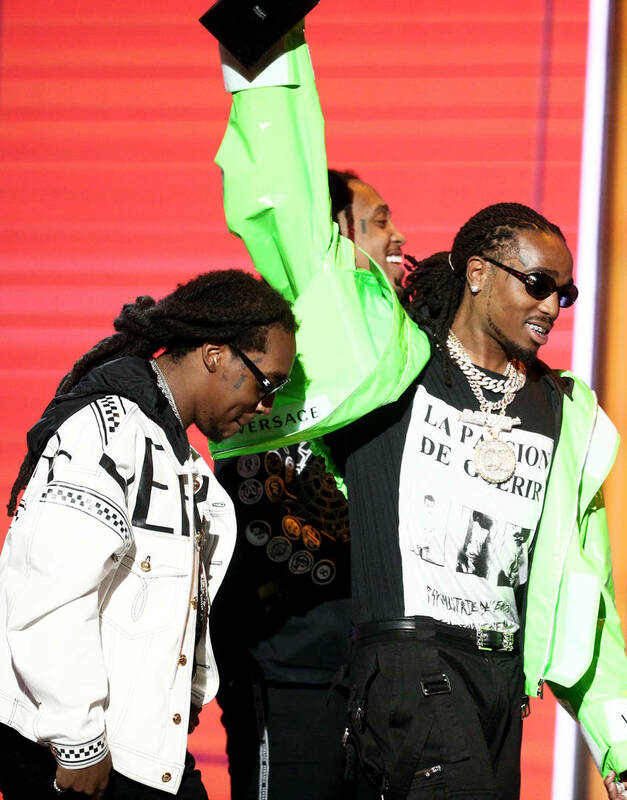 The lawsuit reportedly states that Wayne and Migos split the money between themselves and registered fake companies in order to declare it. Obviously, this information should be taken with a grain of salt because it all sounds entirely sketchy. Natan is requesting his money be returned with interest, which is only fair if this ends up being true. The suit refers to the rappers as “ponzi scam artists” after they allegedly stole the money with no intention of ever performing at the shows. Hopefully, Natan has hard proof to support his case because this sounds like he might just be chasing clout.